Salamanders and lizards often look similar, but in fact salamanders are amphibians and lizards are reptiles. A few traits should help you distinguish between these two groups of herpetiles. Determine habitat. Salamanders used to be called fire lizards because they frequently were seen climbing out of logs that were placed on a fire. People thought the fire generated the salamanders, but they were simply inhabiting the cool moist logs and attempting to escape when they were ignited. Because salamanders are amphibians, they require moist conditions (if not solely water) in which to live. They can be found under leaves in the forest, or under rocks in a stream. 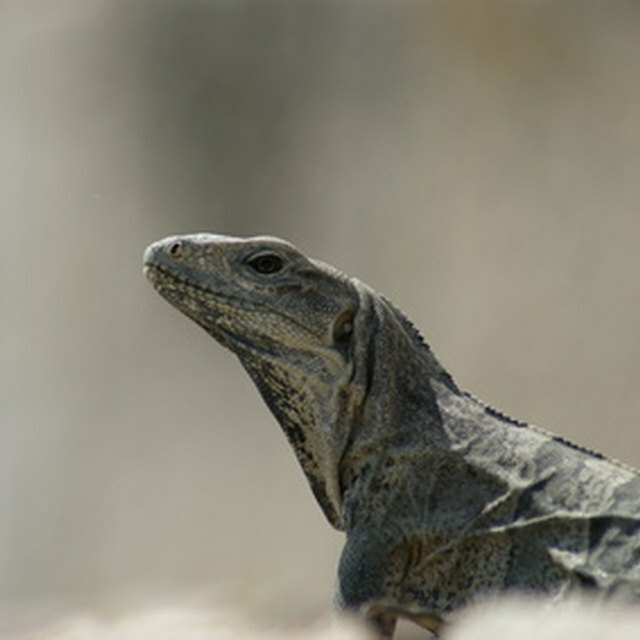 Lizards are adapted for hotter climates and can be nearly independent of water and live in the desert. They often are found basking in the sun. Consider differences in morphology. While at first glance salamanders and lizards appear similar, there are many differences. Salamander skin is smooth and moist and without scales. They have stumpy toes that have a limited ability to regenerate when severed. Lizards possess skin that is dry and scaly, much like a snakes. Their toes are longer and can be used for climbing. Figure out breeding. Salamanders have eggs without shells and must lay them in a moist environment. Many salamander eggs, in fact, must be entirely submerged because when the larvae hatch they have gills and are dependent on water. These aquatic salamanders go through metamorphosis just as frogs do. Lizard eggs have shells and their nests typically are in the sand. Upon hatching, young lizards are simply small versions of their parents, with no metamorphosis necessary. Analyze size. While there are some amphibians that can reach lengths of around 6 feet, this is not usual. Therefore, very large lizard-like animals probably are lizards. Be careful: Some lizard species will bite when handled. TheBigger.com: What is the Difference Between a Salamander and Lizard? Contributor. "How to Tell the Difference Between a Salamander and a Lizard." 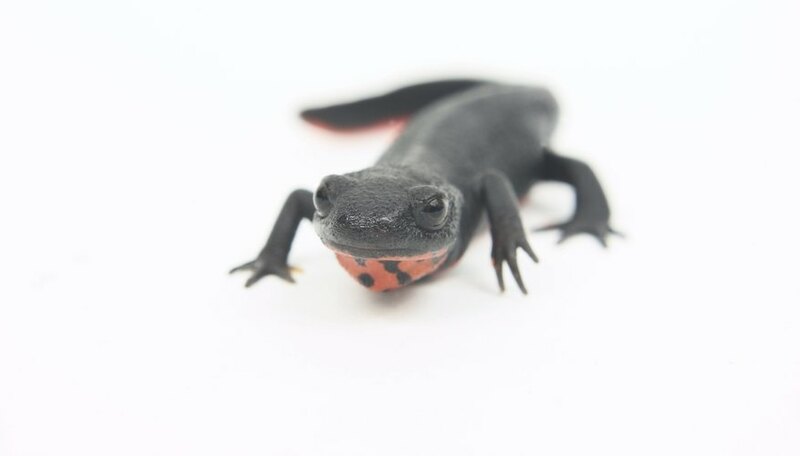 Sciencing, https://sciencing.com/tell-difference-between-salamander-lizard-2158569.html. 24 April 2017.